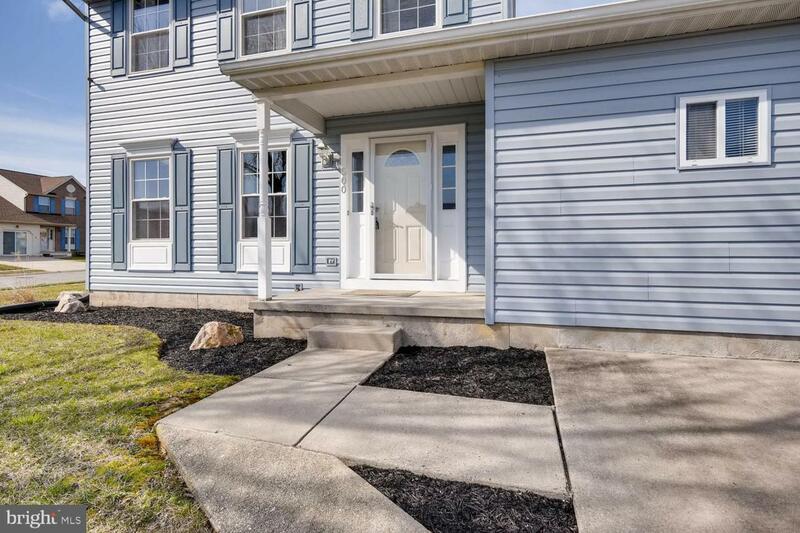 Gorgeous Renovation on this 3 Bedroom, 3 and 1/2 Bath Colonial home with fully finished basement! 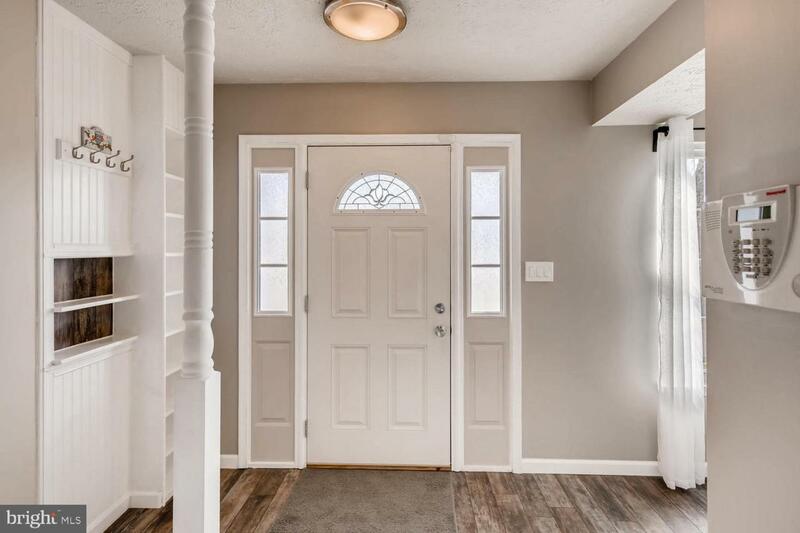 This lovely property is in move in condition and offers a renovated kitchen with granite counters, gorgeous flooring throughout, recessed lighting and so much more! 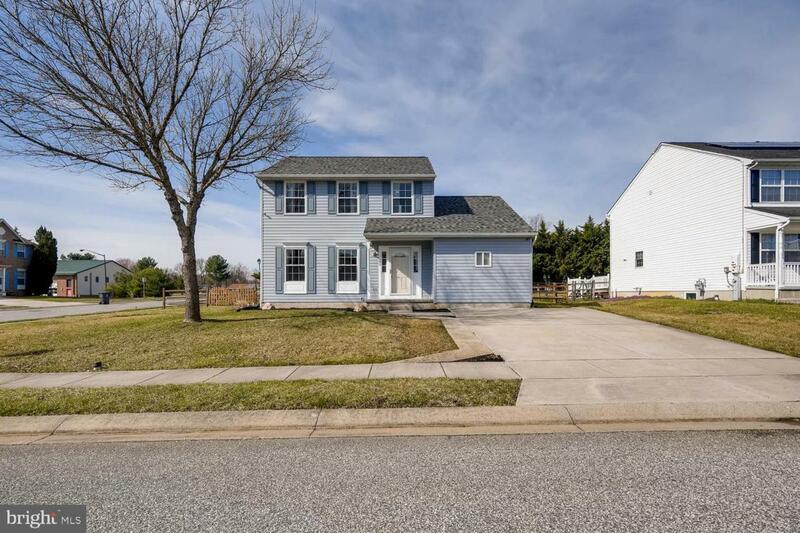 Each room has been meticulously maintained, awaiting for your buyers finishing touches! 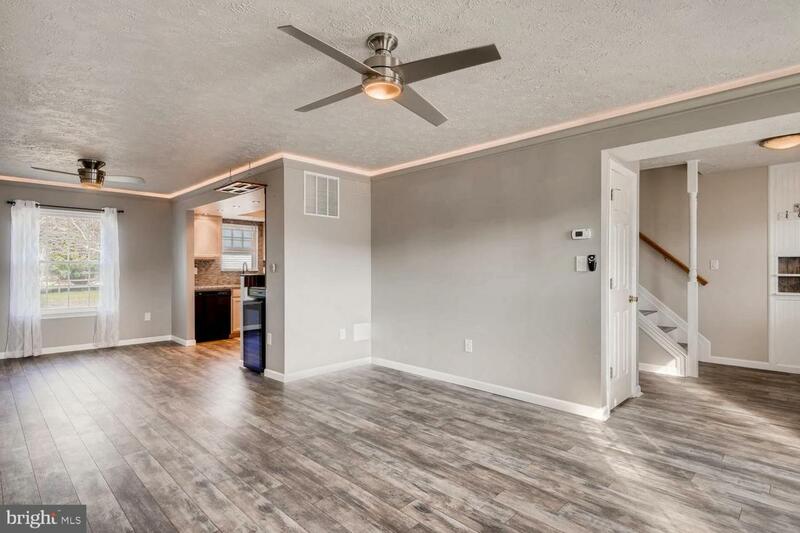 The finished basement has plenty of living space for a clubroom or family room. Large landscaped yard with privacy with Huge Shed. Move in Condition, Quick settlement available!